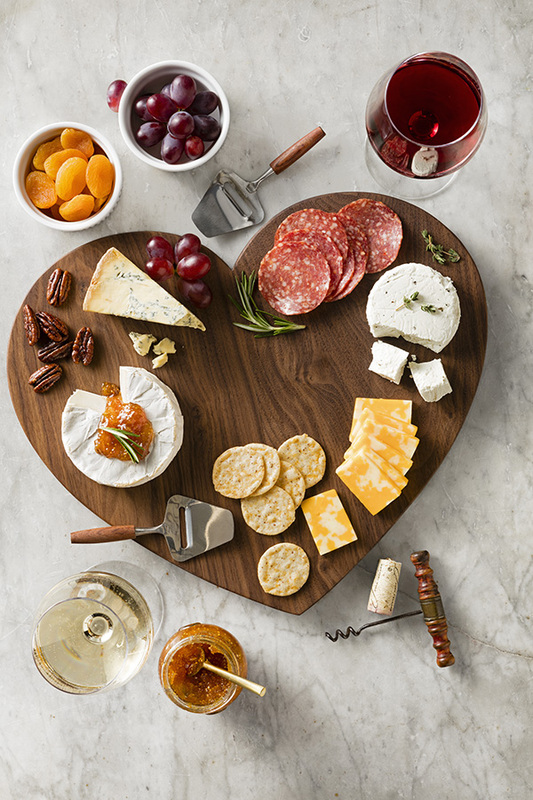 Start with that classic pair, wine and cheese, and add a few other tidbits to create your own sweet combos for a party buffet, or just the two of you in front of a fire. Your online source for wine, beer and spirits. Don’t forget to stock up! Mix or match any 6 or more 750ml bottles of wine and save 15% off on WEDNESDAY … or at Schnucks, we like it call it WINESDAY! Not Wednesday? Still save 10% off our lowest posted price every day with a purchase of 6 or more 750ml bottles! Dried fruit offers a sweet contrast to a slaty or savory cheese. A few nuts add texture, sweetness and a hint of salt. Known for their blue vein coloring, these varieties are boldly flavored – from salty to spicy. A burst of sweetness can increase the flavors of some cheeses. Strong, savory flavors enhance the taste of cheese or crackers. This soft cheese has a robust aroma and tart, earthy flavor. The perfect dessert cheese has a soft, silky texture and a buttery flavor that pairs nicely with fruit or nuts. The subtle, salty flavor and crunchy texture provides balance and substance. A hint of berry with a honey-like sweetness serves as a perfect match for Brie. This classic blend has a semi-hard texture and mild flavor.